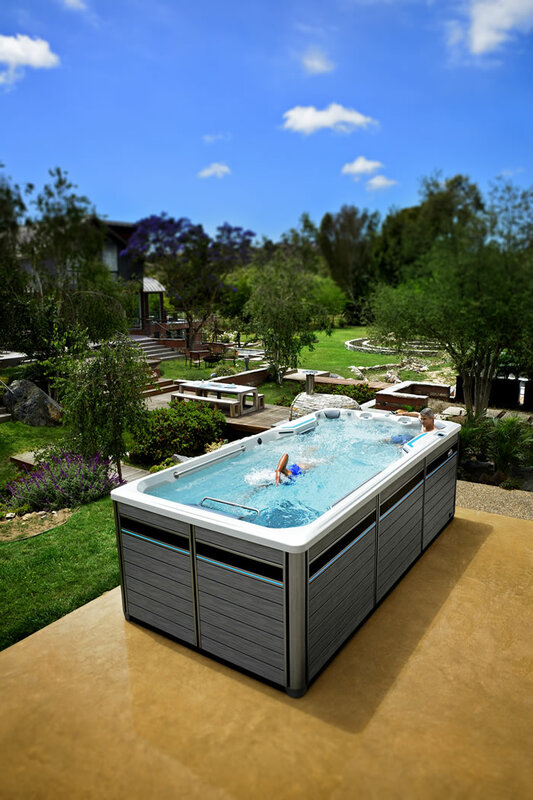 Contact us to get pricing for the Endless Pools® Fitness Systems of your dreams! We offer a variety of sizes, color options and features to choose from and your Endless Pools Fitness Systems retailer, Fun Outdoor Living, can help guide you. Because of manufacturing costs, prices can vary by location. Interested in getting a price for a swim spa. Great! We'd be happy to give you a free price quote. Whether you call it a swim spa, lap pool, exercise spa or aquatic fitness swimming pool, the results of using it are the same - improved health and well-being. Which type of swim spa are you most interested in?